If The Holy Temple Was Restored Today, Would You Be Ready? [PHOTOS] - Breaking Israel News | Latest News. Biblical Perspective. When the first two Holy Temples stood in Jerusalem, the entire Jewish people lived in Israel and knew how to conduct the Biblically-mandated services on the Temple Mount. Over the past 2,000 years, the practical side of Temple-based worship has fallen into disuse. 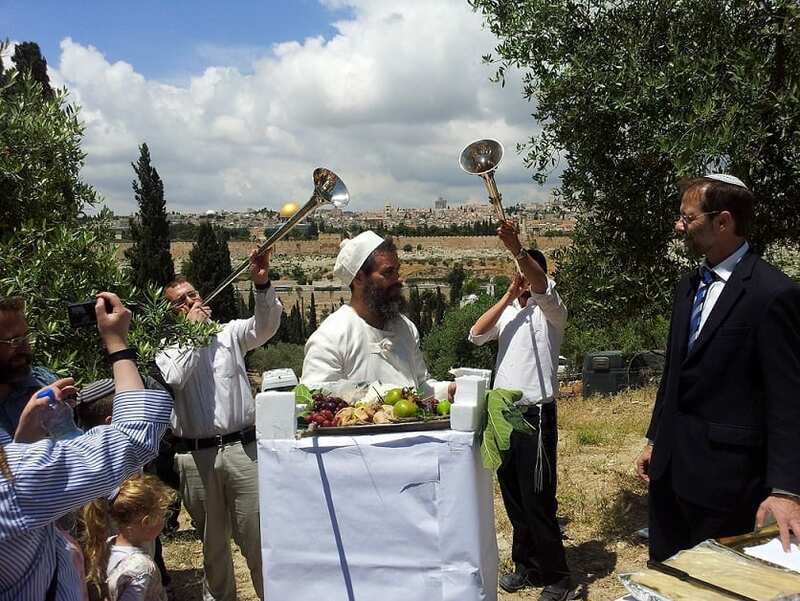 Today, in anticipation of the Final Redemption, there are Jewish groups whose goal is to restore ancient, Temple-based traditions to the Jewish people. 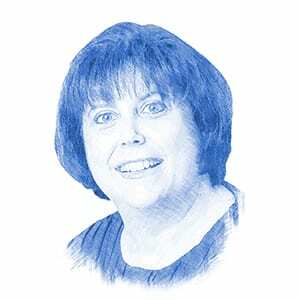 Breaking News Israel spoke with Yael Kabilio, chair of the 15 year-old organization Women for the Holy Temple, about how her organization is preparing the Jewish people for the eventual restoration of the Third and final Holy Temple in Jerusalem. That’s how real the Third Temple is for Women for the Holy Temple. Shavuot (Feast of Weeks), which begins this year at sundown on June 11, is one of the three festivals in the Jewish year that were focused on worship in the Holy Temple. The other two are Pesach (Passover) and Sukkot (Feast of Tabernacles). In preparation for Shavuot, Women for the Holy Temple is sponsoring a workshop for women, to be held in three locations in Israel. 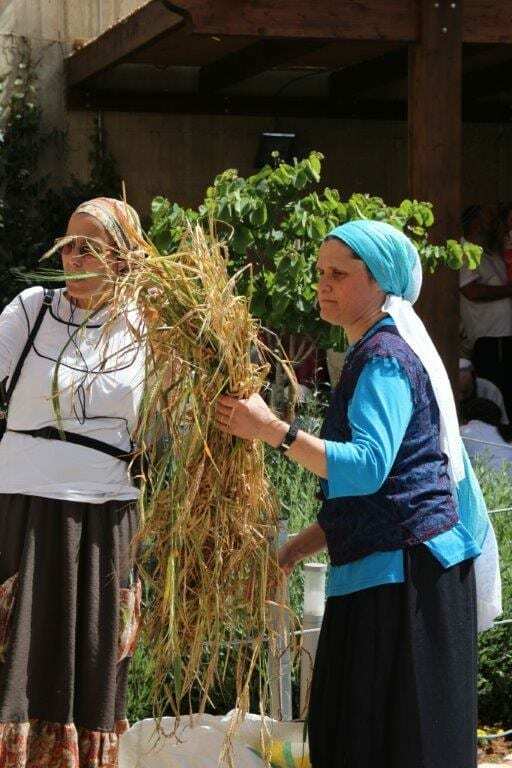 This workshop offers women “spiritual and practical preparation for Shavuot,” by recreating the Shtei HaLechem, the two special loaves that were offered in the Temple on Shavuot. 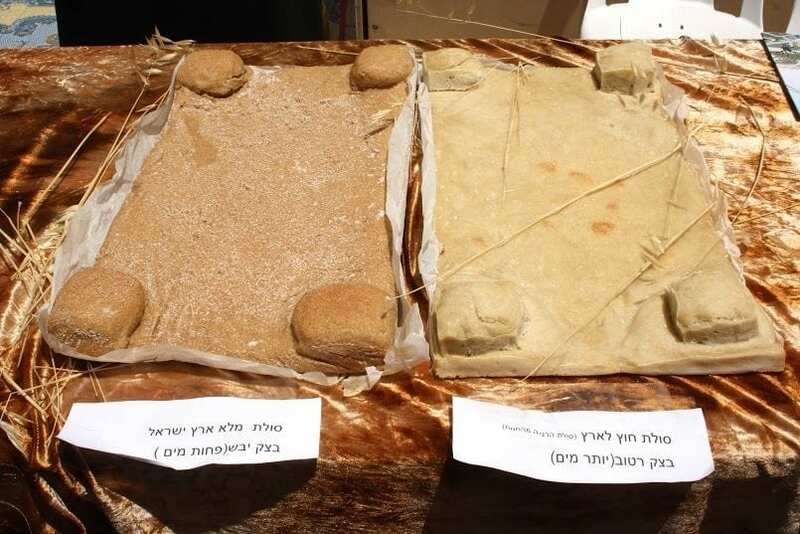 Women attending the workshops will learn what kind of flour was used, what types of bread was baked and what in what shape the special, consecrated bread was prepared for the holiday of Shavuot. 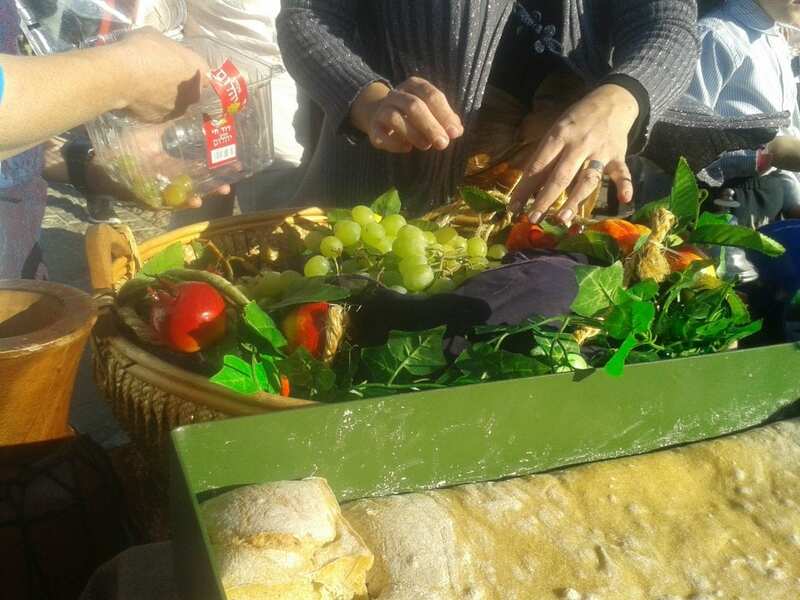 The women will also be encouraged to make these special loaves to serve with their holiday meals. 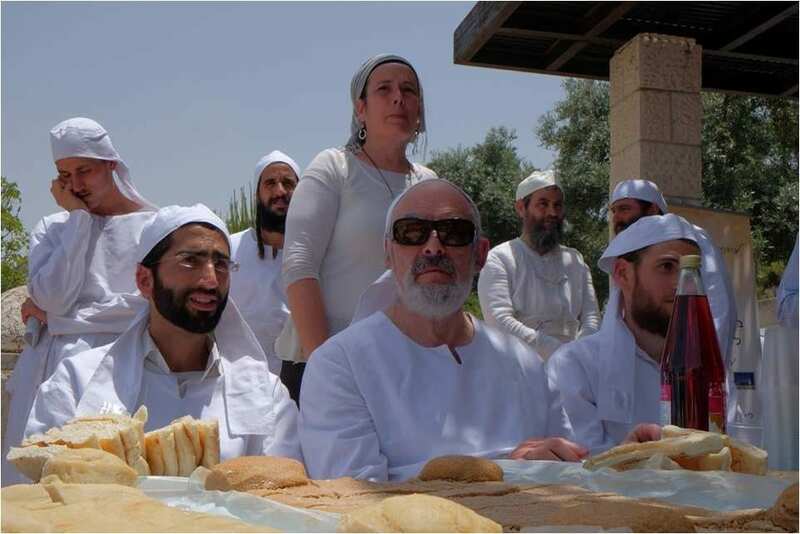 Immediately after Shavuot, a number of Temple organizations, including Women for the Holy Temple, will co-sponsor a reenactment of the traditional wave offering of the two loaves of bread, as described in the Book of Leviticus. The wave offering will be conducted in Jerusalem by kohanim, Jewish priests, descents of Moses and Aharon, who will be dressed in bigdei kehuna (priestly garments), according to Biblical tradition. 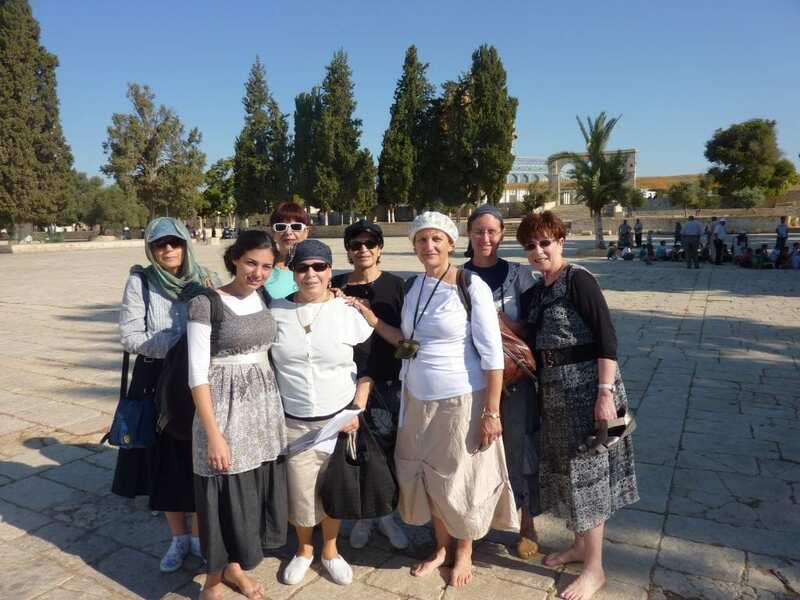 Women for the Holy Temple is led by a core group of 17 women, including Kabilio and Rina Aranoff Ariel. 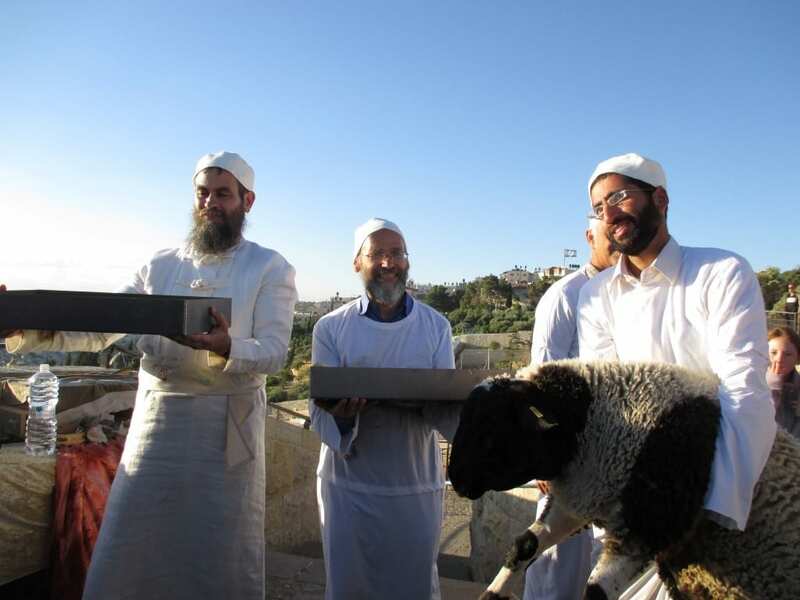 Their mission, as stated on their website, is “to strengthen the connection of the Jewish people to the Temple Mount and increase the awareness of the lack of the Holy Temple in our private and public lives. Although the Temple Mount is the most politically charged piece of real estate in the world, Women for the Holy Temple stays away from politics. They concentrate their activities on encouraging Jewish women to ascend the Temple Mount in a way that complies fully with Jewish law. 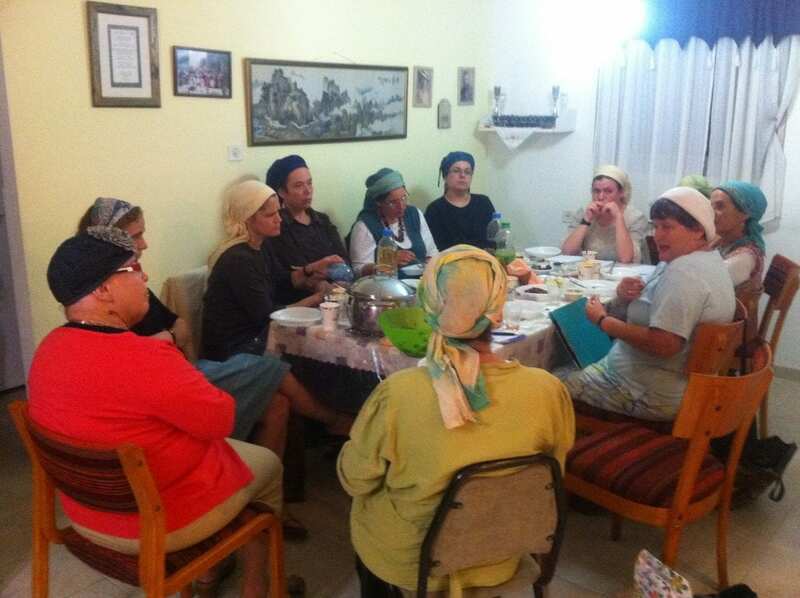 Their second emphasis is educating women, giving courses, in Hebrew and in English, to help connect women to the idea of the Holy Temple, and to make it real. Besides Kabilio and Ariel, there is a whole group of women who are deeply invested in the organization. Among them are the scholarly HaRabbanit (a title of honor) Idit Bartuv, who offers the group guidance in matters of Jewish law, and Tziporet Chazi, who is researching the ancient system of ma’amadot, the 24 groups that witnessed the the daily sacrifices during the Second Temple period. Other women have developed expertise in specific aspects of the Temple, such as Tzvia Savir, who researches the different types of grain offerings the Bible specifies, or Orna Herschberg, who specializes in weaving a parochet (decorative cover for the Holy Ark) in order to know how to do it when the Third Temple will require such a curtain. Most of the group’s activities are in Hebrew, but they recently started a Facebook Page in English. Just as Jewish Sages say that in the merit of the righteous women our ancestors were redeemed from Egypt, Kabilio spoke about how today, “Women have a role of awakening and looking forward to geula (redemption).